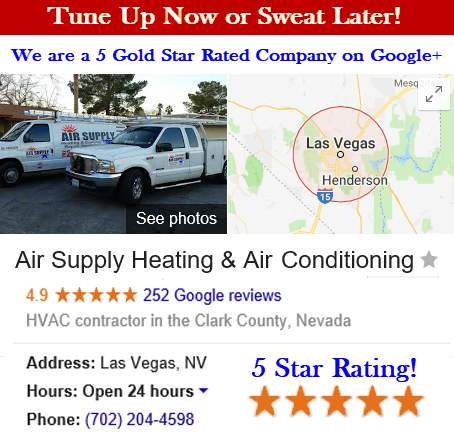 The Greater Las Vegas, NV area local commercial businesses and residential homes depend on their HVAC system all the year round to provide comfort when outdoor temperatures are scorching in the summer and bitter cold winters. With Air Supply Heating and Air Conditioning being fully insured and licensed and the owners having five decades of experience in the industry, our team of certified technicians can provide a plethora of HVAC system services. Air Supply Heating and Air Conditioning delivers premium services by combining our expertise and skills with exclusive professional grade products, equipment and tools. 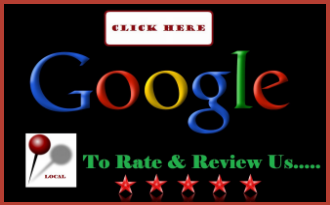 Among the fine quality products Air Supply Heating and Air Conditioning offers, Carrier brand products are among them. 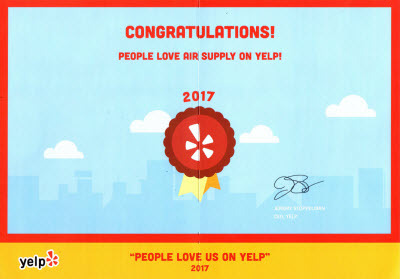 Having invested our professionals to special certification to be a certified Carrier dealer, we ensure our valued customers have options to top of the line HVAC system products. Carrier brand products are engineered to give homeowners and business owners smoothly operating comfortable temperatures all year long and to enhance the indoor air quality in your home that you breathe on a daily basis without stressing the bank. With Carrier brand affordable products, you will no longer have to weigh in the sacrifices to the benefits you desire, focusing on the energy efficiency, effect and smooth operations, and indoor air quality you get all the attributes you need to keep your residential home or commercial business serviced with premium HVAC system products. Split systems designed with Carrier brands generally consist of 1) the furnace, responsible for heating the building, 2) the evaporator coil, which is the indoor component counterpart to the outdoor cooling unit, 3) air conditioner or heat pump, works in conjunction with the evaporator coil 4) ducts, dispersing treated air throughout the home, 5) thermostat or control, dictates the control of the desired temperature, 6) air quality that cleans, freshens and adjusts humidity levels necessary for delivering better indoor air quality. Carrier brand has an upgraded product to the standard split system and that is the Hybrid Heat split system. This upgrade gives the energy efficiency a boost; by adding on to gas furnace heat, the Hybrid Heat split system automatically configures the best efficiency by utilizing an electricity-fueled heat pump to administer warmth. In addition, the heat pump functions in the place of an air conditioner to disperse cool air in the summer. Carrier brand Hybrid Split System includes; 1) heat pump, which dehumidifies and keeps scorching desert summers cool, 2) evaporator coil, the outdoor unit’s indoor counterpart, 3) furnace, provides warmth during cold months, as well as the fan used year round to circulate the air, 4) ducts, delivers treated air throughout the home, 5) thermostat or control, controls the desired temperatures, 6) additional air quality enhancements. Carrier brand has additional products, systems, and packaging such as; Geothermal Heat Pump System, Packaged Systems, Ductless Split Systems, and many more. 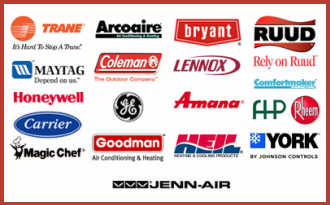 With Air Supply Heating and Air Conditioning we are certified Carrier dealers, along with having extensive training and experience in installation, maintenance and repairs on all Carrier brands. Call us today to get started!